At JRG Mechanical Inc. we provide personal customer support service to stand out from our competitors. 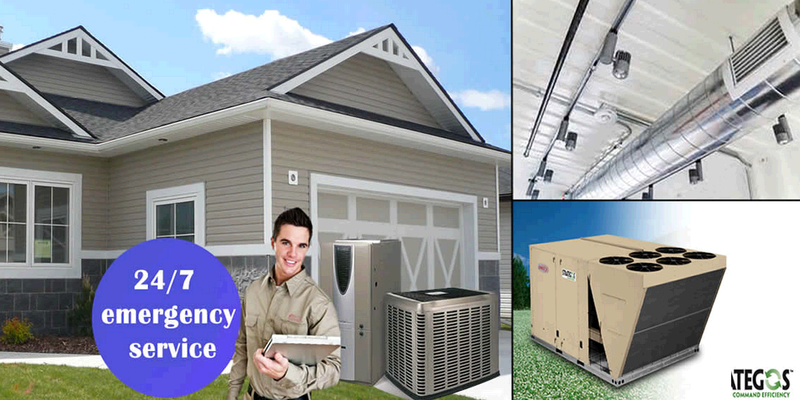 We give assurance in providing A-One quality services and solutions for all of your problems about commercial and residential Heating Ventilation and Air Conditioning at your doorstep. 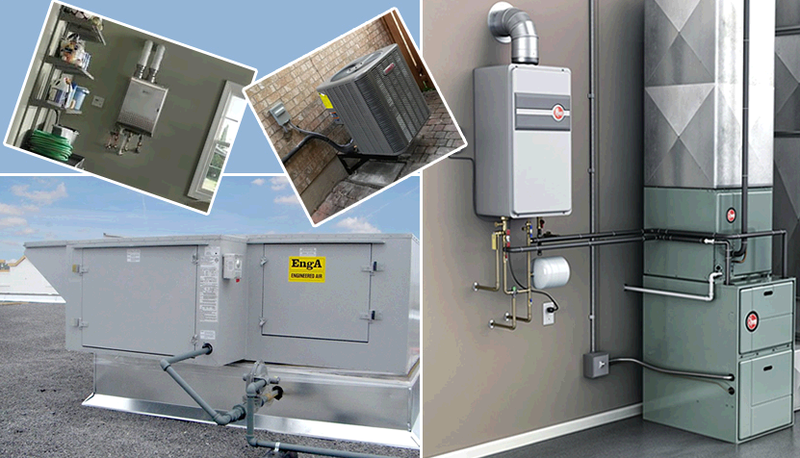 We are always available to provide quotation on HVAC in GTA whenever you request one and we try to get as much information as we can by speaking to our customers. This process enables us to provide the best possible solution for the particular situation. By developing a good business relationship we will try to complete our job within time. 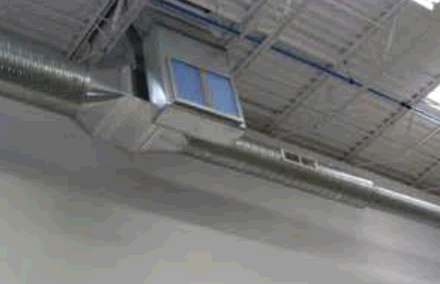 JRG mechanical knows that problems with HVAC/R system can effect standards of business being compromised. We know very well that it is not acceptable to loose business revenue or loose customers when HVAC/R equipment stops working. 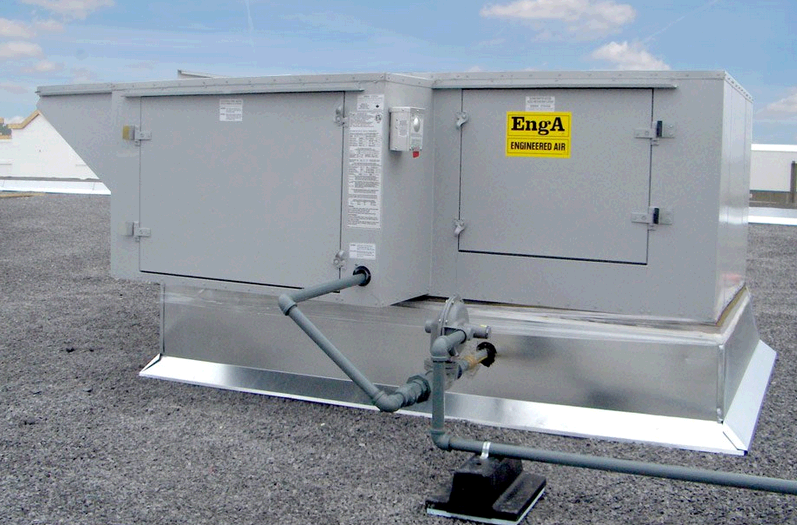 Our commercial HVAC staff is specially qualified to install, fix and maintain HVAC systems of any size or product to keep your company up and running. We offer 24/7 emergency service, reliable repairs at competitive rates, all backed by a 100% satisfaction assurance. Regardless of the style and size, our technicians can service, install and maintain commercial HVAC/R equipment so they work efficiently. Ask how our Preventive Maintenance Programs can give regular testing and repairs of your building’s cooling and heating equipment, reducing the requirement for expensive maintenance or down-time. 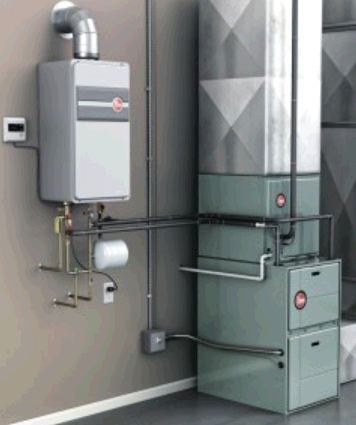 The HVAC Systems in your houses are large investments and the functionality of this equipment is essential to your safety & comfort.Leave the limits outside; JRG Mechanical can enhance your environment. We keep your equipment functioning correctly to avoid high-dollar dent, or worse, the compromised safety of your family. JRG Mechanical knows that poorly performing equipment can also extensively raise your energy and water costs- We Can Solve That! JRG Mechanical is committed to delivering the maximum certified values. Our team from office to field technicians are always committed to perform highest quality of service to satisfy customers.